The ellipsis sounds a little intimidating, and people frequently misuse apostrophes. Perhaps you're thinking it's one of those. 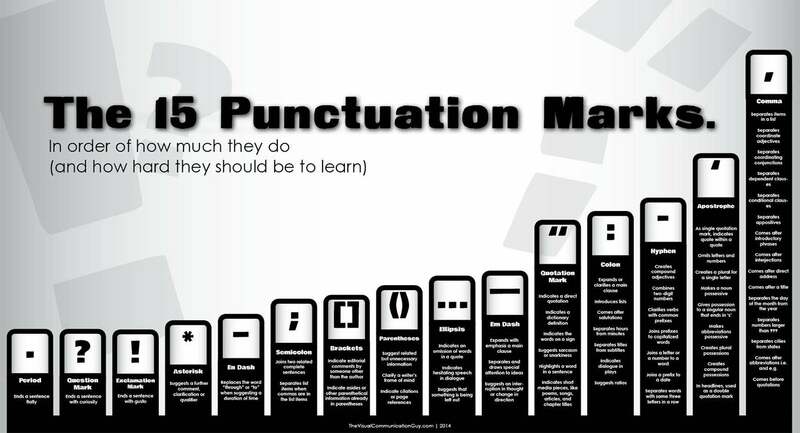 The hardest punctuation mark to use correctly is the comma, an infographic from TheVisualCommunicationGuy.com claims. That's because it has more rules and applications than any other punctuation mark.